Dota Auto Chess, created by Chinese developers Drodo studio, combines the love of the Dota 2 universe with a keen interest in strategic play. The game has attracted hundreds of thousands of players in its first couple of months and it doesn’t look like it’s going to stop any time soon. There are many nuances to the seven-vs-seven game. It’s not Dota 2, but it’s not quite chess either. It’s something completely different and it offers an endless range of possibilities. 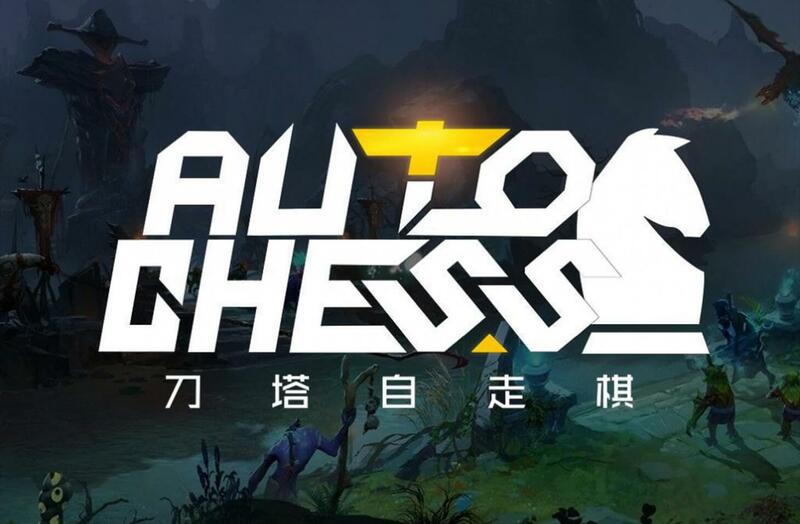 The Dota Auto Chess sensation comes complete with its own selection of purchasable skins, similar to many of the other popular free-to-play titles. Here’s everything you need to know about Dota Auto Chess’ in-game currency. What’s Candy and how do I use it? Candy is the currency for Dota Auto Chess and it’s as sweet as it sounds. You can use it in the in-game store to purchase courier (character) cosmetic skins to improve the look of your game and make your chess pieces look that much more attractive. The store can be found in the upper left corner of your screen. Once you’re there, click on the slot machine. You’ll then have the chance to receive a random skin. How can I get Candy for free? Candy can be obtained in a number of ways. 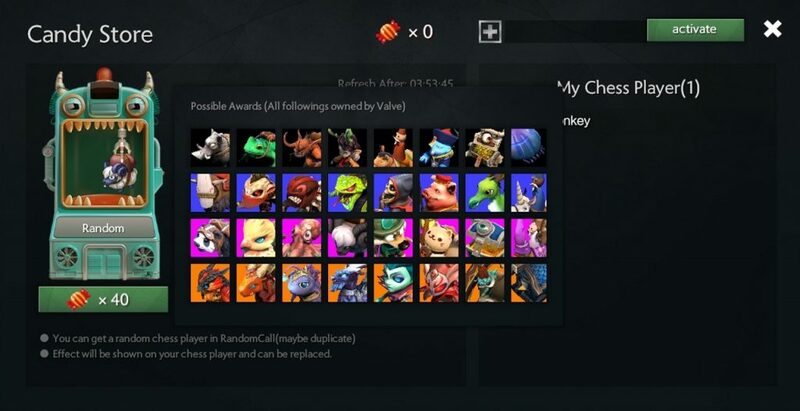 If you’re an avid player of Dota Auto Chess, you probably already have some saved up in your inventory. If you place top three in a match, you’ll receive Candy as a reward. At this moment, the maximum Candy you can earn per day is 10—but this could be subject to change. How do I buy Candy? It should come naturally to you if you’re a decent player—but if you’re struggling to hit your stride, or you’re just impatient and don’t want to waste your time, you can buy Candy from the in-game store. You can buy Candy by clicking on the link at the top of the store and heading to the Dota Auto Chess eBay page. You can then choose to buy multiple Candy bundles at different prices. For example, you can buy 200 Candy for $25. Once you’ve bought it, you can activate it by going back into the in-game store and entering your redemption code.